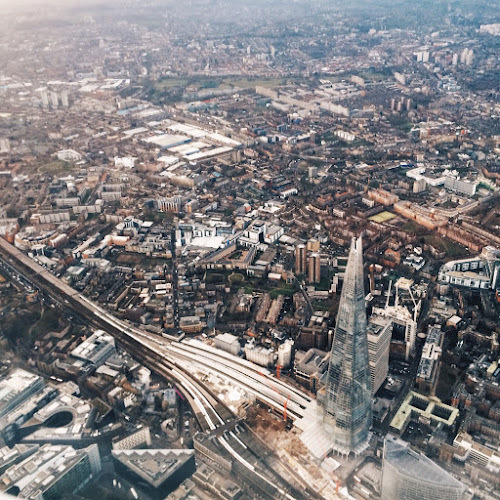 We flew into London City Airport, which was as spectacular as always. Christians often talk about being "counter-cultural" and Matthew Lee Anderson isn't sure how helpful this is. Justin Taylor uses the Bible itself to explain why the "days" in the Genesis account of creation might not be days. The real story of the Crusades is told by Thomas F. Madden. If you're going to criticise, do it well. Maria Popova shares Daniel Dennett's four tips for doing this. Finally, is true love just for a lucky few?